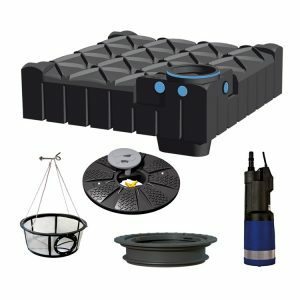 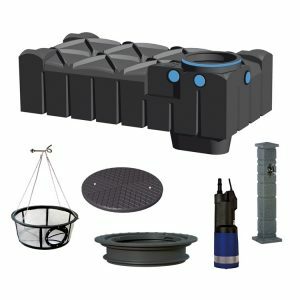 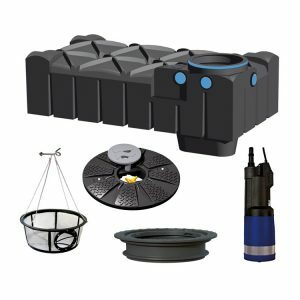 Buying a rainwater harvesting system can seem like a daunting prospect, but it doesn’t have to be. 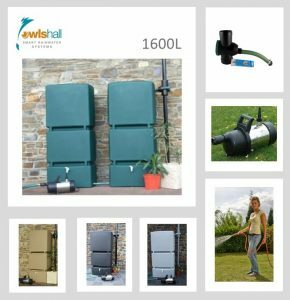 Owls Hall Environmental are specialists in sewage treatment and rainwater harvesting. 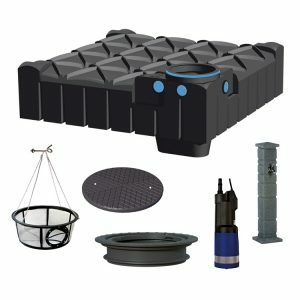 We have compiled a complete range of rainwater harvesting systems, only using the highest quality components. 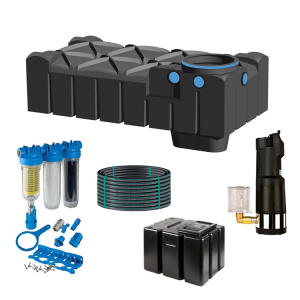 Our aim is to make it as easy as possible for you to buy a system you’re satisfied with. 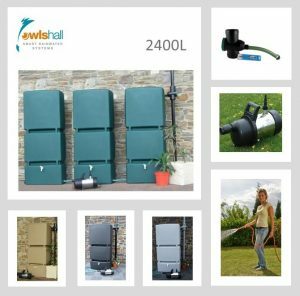 The first step in buying the right system is deciding whether or not you want it to be suitable for home use, or just in the garden. 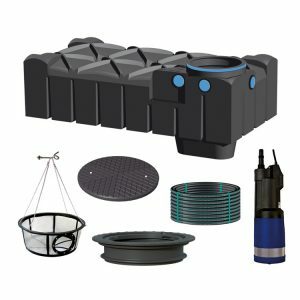 Our domestic rainwater harvesting systems focus on extremely fine filtration to ensure the best possible water quality for use in and around your house. 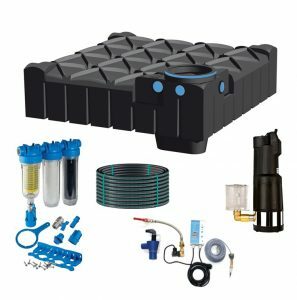 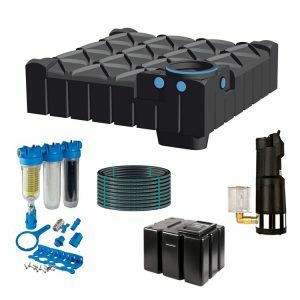 Alternatively, our garden watering systems are feature unique packages suitable for installation builders and DIY enthusiasts alike. 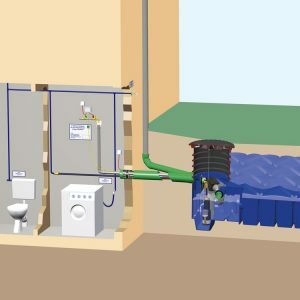 Learn more about rainwater harvesting installation here. 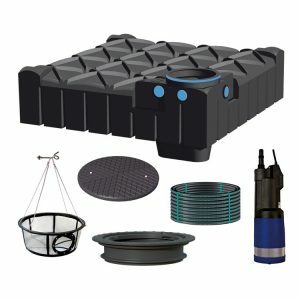 For help with any of our systems, call our expert product team on 01844 877030. 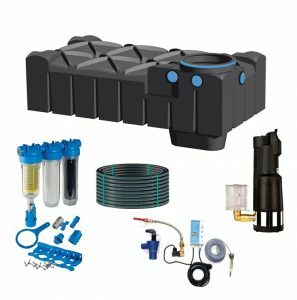 We’re on hand to help you choose the ideal solution for your home. 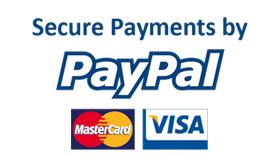 alternatively, check out our frequently asked questions.